NOW USD 17,500 NET ONLY! NOW USD 4,500 NET ONLY! NOW USD 3,999 NET ONLY! 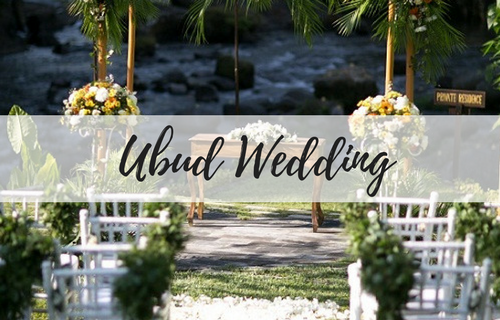 Who would have ever thought that getting married in Bali would be this easy? With Bali For Two we ensure your wedding planning and wedding day itself to run smoothly! We have more than 200 different packages in more than 150 venues to choose from. Browse our packages and find the venue and package that will suit your budget and preference the most. From small weddings with just the bride and groom and large weddings with more than 150 people, our team will be at your service to help you find the best venue and book it for you. What bride would want to have such hassle and be on her feet to coordinate her own wedding day? Leave the hassle to us! We also have full wedding planning services for larger weddings (20 guests+). 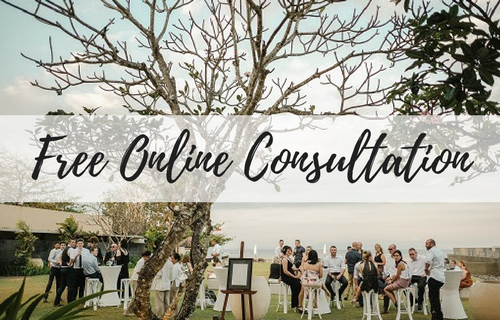 Should you hire our full wedding planning services, our wedding planning team will delightfully plan your wedding carefully and thoroughly so nothing will be missed on your big wedding day. We will also carry out your wedding day and make your dream wedding come true! Need assistance to pick the venue? Just drop us a message below or e-mail us at info@balifortwo.com. Bali For Two, your one stop solution for all wedding matters in Bali, will make your wedding dreams in Bali come true. Learn more about our wedding planning services. We don't charge for a simple ceremony only, but we have also on the day coordinator service or full wedding planning services. Enjoy your wedding day, relax, let's get the party started and leave the hassle to us! Wanna learn more about how much your wedding will approximately cost at your dream venue? Use this kit to tell us what you need and our team will get back to you for the estimated cost of your wedding. Need help finding the right venue for your wedding? 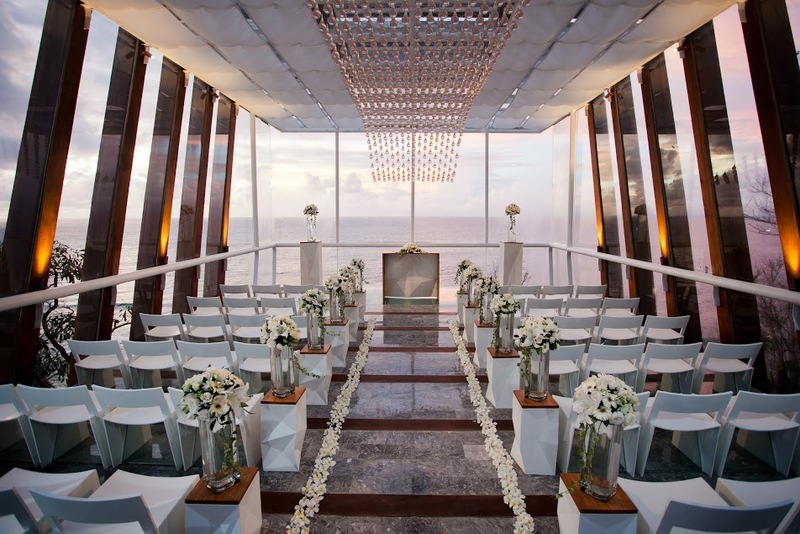 We'll help choose the best venues for your consideration. Simply tell us what you're looking for and leave the rest to us. Be the first to receive our latest hot offers! Visit Bali For Two's profile on Pinterest.